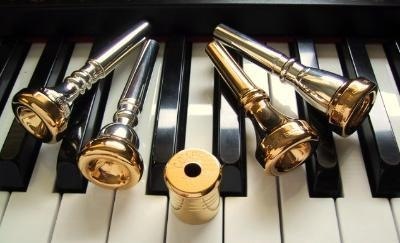 Customized Refinishing and Goldplating of any size brass instrument mouthpiece. 24hr turnaround time on most mouthpieces. YOU CAN HAVE YOUR FAVORITE MOUTHPIECE BACK IN 1 WEEK!!! 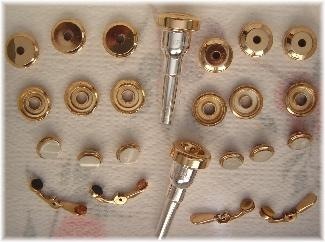 Gold Trimming of your instrument is also available upon request. 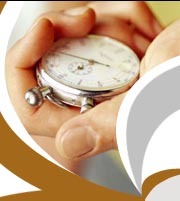 Priority Mail 2-3 day service on all orders.